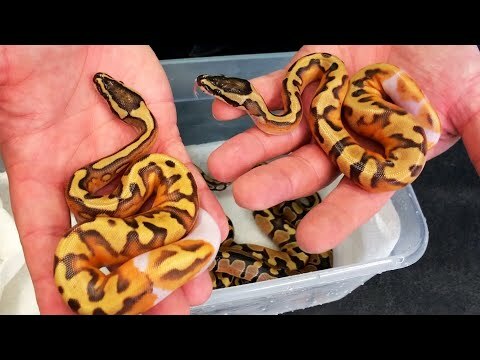 YouTube - Justin Kobylka takes a tour of the Freedom Breeder facility for a behind-the-scenes look at how their snake and rodent racks are built. 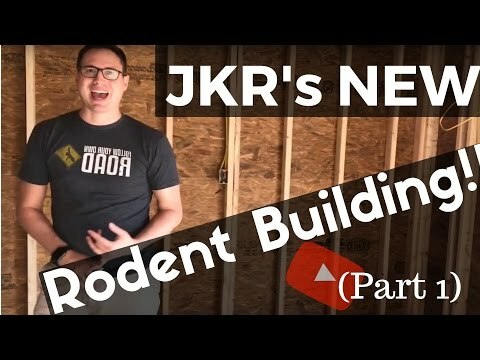 YouTube - Justin Kobylka shows us his new rodent breeding facility that is being built so that he can produce all of the feeders that he needs for his collection. 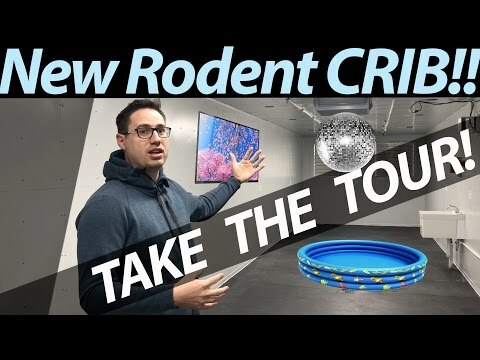 YouTube - Justin Kobylka takes us on a tour of his new rodent breeding building, now that the animals are all moved in. 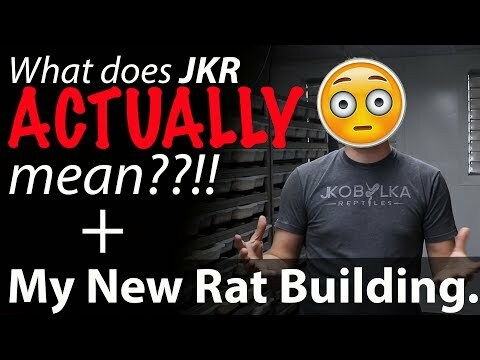 YouTube - Justin Kobylka gives us a tour of the features of his new rodent building.